It's one of the most anticipated events of the entertainment calendar in 2017. 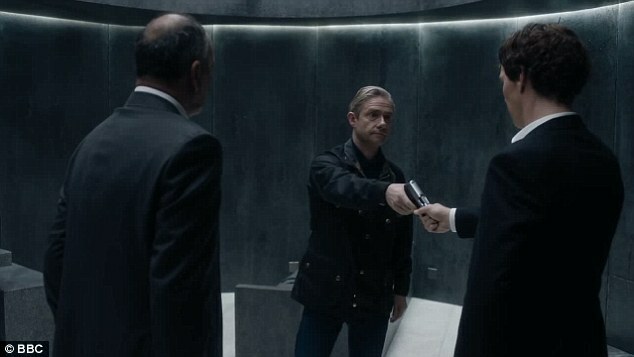 And with less than a month to go before Sherlock series four hits TV screens, a new trailer has emerged that shows the detective having to face up to his inner demons. 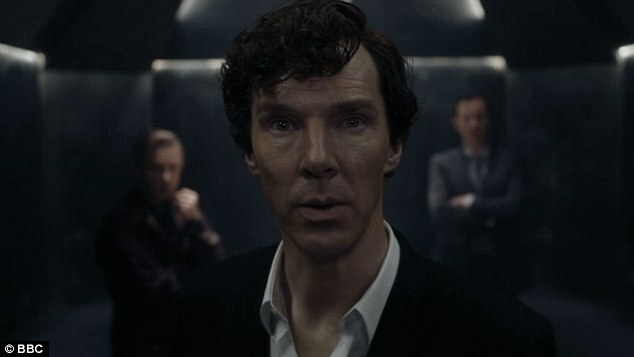 Benedict Cumberbatch's titular character is shown in various states of unease and stress as the villainous Toby Jones taunts him with the threat of his darkest secrets being unleashed on his friends. 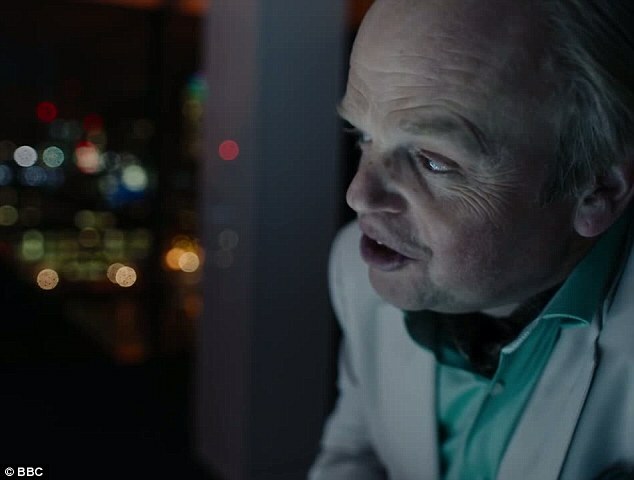 As the short clip opens with Shelock looking shocked and ashen-faced, Toby Jones' Culverton Smith can be heard taunting the famous detective. As he tells him he has been walking above his 'demons' for too long the trailer cuts to a burning house, with a figure stood watching the flames consumer the building. 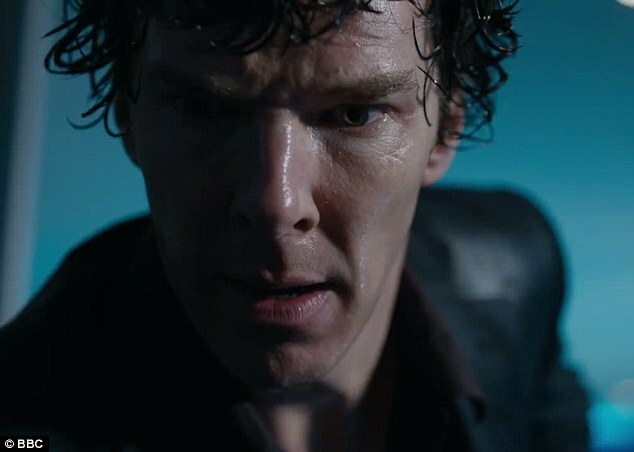 Cutting back to Baker Street, Sherlock's face is a mask of shock and incomprehension as the camera focuses on the show's hero. 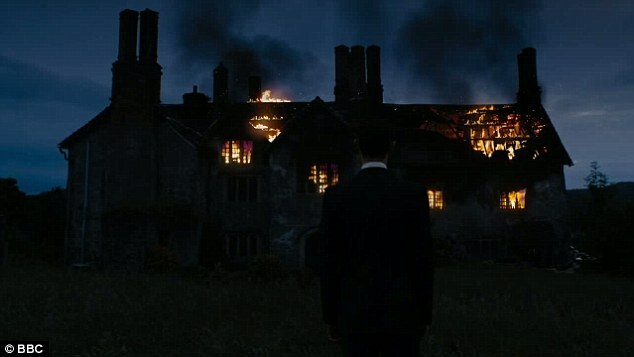 Culverton then looms into view as he taunts his new foe, before the snippets are shown of Sherlock's inner-circle all in various states of shock or plight. 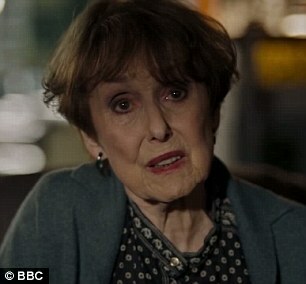 Watson, Mary, Mrs. Hudson, DI Lestrade, Molly and Mycroft are all shown in quick succession, before the action cuts back to Culverton. 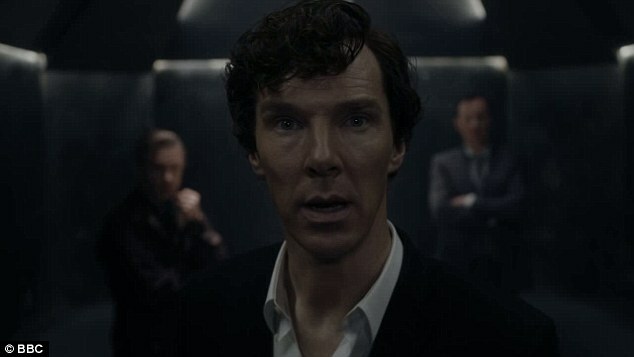 Building an epic sense of suspense, the trailer is nothing but tense and full of forboding as it shows Sherlock in a state viewers are not accustomed to seeing him in - shock. From strolling through an eerie aquarium to skulking around corners with guns, there is a sense that the duos next appearance will be a lot more dangerous than any other. Clearly facing his greatest challenge yet, the detective and Watson will have to tread carefully as they battle Culverton, but will they be able to keep their loved ones safe? Cliffhanger: Clearly facing his greatest challenge yet, the detective and Watson will have to tread carefully as they battle Culverton, but will they be able to keep their loved ones safe? 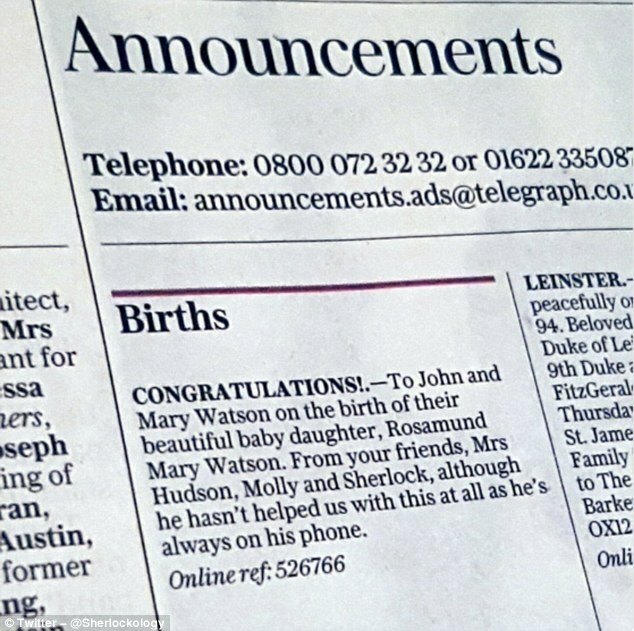 Show bosses were also keen to follow the trailer with a slightly more novel piece of advertising, as they revealed the name of John and Mary Watson's baby in Monday's The Daily Telegraph. Fans on social media were quick to spot the the teaser, and took to Twitter in their droves to express their excitement.